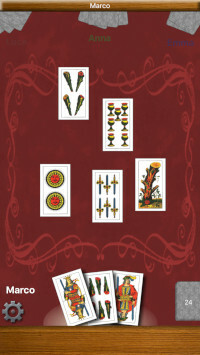 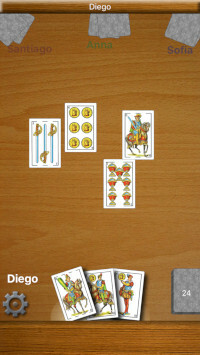 The classical Italian “Scopa” card game. 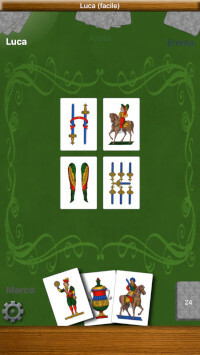 You can play against one, two or three opponents controlled by your device, with three different ability levels. 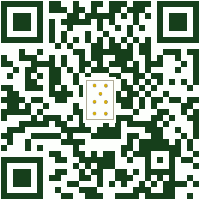 For iPhones, iPads, and Android phones and tablets.